HBO’s medieval drama Game Of Thrones premieres April 1, and this season’s plot involves five different claims to the throne and these respective factions’ ongoing clobbering of one another (#TeamRobb). 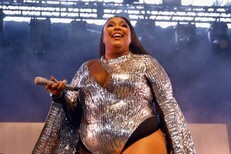 But, yet another mantle is up for grabs, one that involves absolutely nobody getting their head cut off; the claim to “your album of the summer,” a competition that includes many of the 25 albums in our list. While bands like Beach House and Bear In Heaven have already earned their inclusion, many details are just beginning to emerge about many of the other artists mentioned in this rundown, which includes Jack White, Timbaland, Liars, Fiona Apple and more. 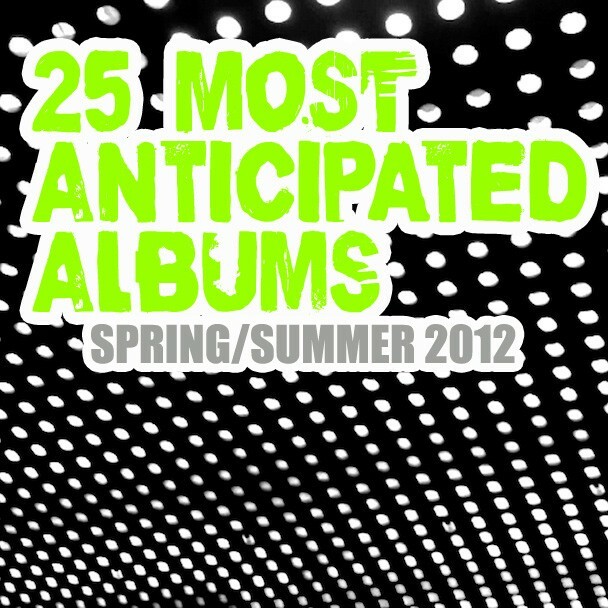 So, check out our outline of the 25 most anticipated releases, in alphabetical order, for Spring/Summer 2012, as far as we know (we’re guessing Frank Ocean will announce something approximately two seconds after we post this). Check the media-rich list below.